@BigJohnson86, I'm not sure which I like better. Both. I like both better than the other. 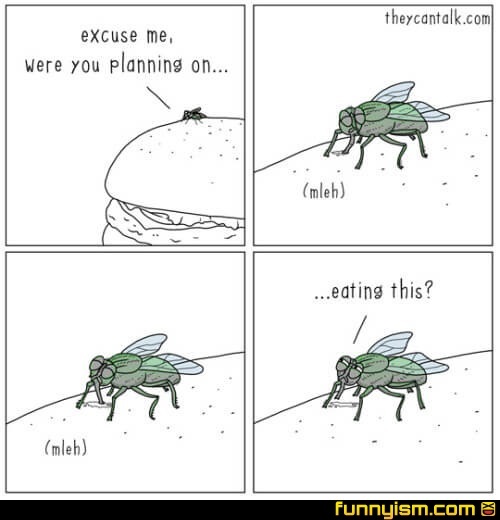 As long as they don't land on my food/in my drink or directly on my face, I'm fine with insects. I can take them outside in my hands (in Turkey I made friends with a brown mantis!). But spiders? Hoo boy. Oh no. Gotta burn my fvcking house down if one of em is in a 20m radius of it. This is why I own a bug-a-salt. @Reedmg, it's fun, mildly effective, and over priced. Best use it to get spiders off the ceiling.